This is the second time I've installed a Sena SMH10 Bluetooth helmet headset. The first time was in a Nolan N102 modular helmet. This is the first time I installed one in a Nolan N104 modular helmet. The first time around was very straight-forward. The unit installed very easily using the preferred clamping method. Nolan has made a number of really important improvements to their flagship modular helmet since the N102 came out. This helmet is substantially lighter, and is reported to be quieter as well due to the improved aerodynamics of the shell. The ventilation system is improved with the addition of rear exhaust vents and improved chin, brow and head vents. Last but definitely not least, beginning with the N103, Nolan added an internal sun visor. In the N104, they added an instant retraction feature. 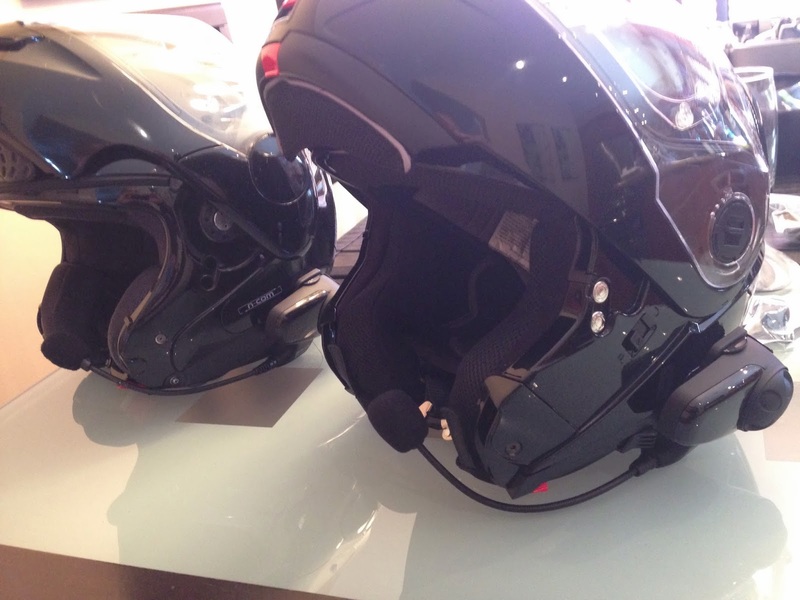 The design changes to the helmet make the installation of the Sena system a little trickier. The main difference is a thermo-plastic fairing around the edge of helmet. The only options for installing the Sena are 1) to forego the mechanical clamp and use the glue-on interface. Like other riders, I prefer the clamp method; 2) cut a slot in the plastic fairing to slip the clamp plate in. I know that installing with the preferred clamping method is possible, because others have done it before me. I'm just a camp follower adding my voice to the crowd. 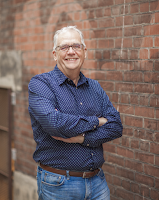 I encourage you to check out Richard Machida's installation on his blog by clicking here. Richard referred to a previous installation that he had followed on the FJR forum. You can take a look at that installation by clicking here. 1. The first step is to remove the neckroll and cheek pads. This is a little tricky. I watched the excellent helmet review video on Revzilla.com to get a feel for the removal process. At first it feels a little dicey, and I was afraid of breaking a tab or snap. No such thing happened. In the end it wasn't that tricky, and the parts are very well designed and built. So just watch the video and dive in. 2. With the pads out of the way, I spent quite a while examining where I would cut the slit for the Sena clamp. The trick is to mount the unit as far forward as possible so that the boom mike sits in proximity to your mouth once the helmet is on and the face shield is closed. 3. Once I knew where I wanted the slit, I carefully measured the length of the required slit with the divider. 4. I transposed the length measurement to the plastic fairing, using the sharp points of the divider to marks the two ends of the slit. 5. 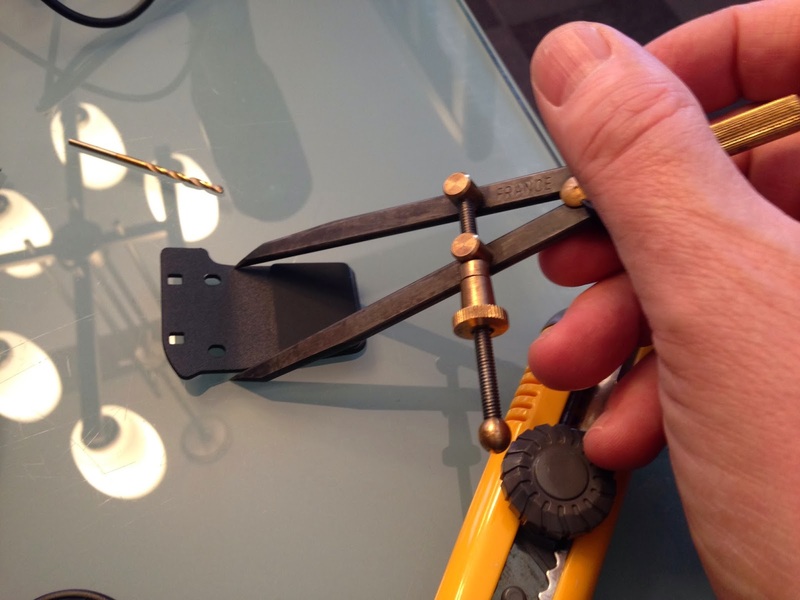 Using the metal ruler and the craft knife, I marked a line between the points on the fairing. 6. I used a drill bit with a diameter equal to the thickness of the Sena's clamping part to drill a hole at each end of the slit, and then to drill a series of intermediate holes along the line. I think this step may have been unnecessary. It did give me a little comfort that I had some kind of guide to the width of the slit that was needed. 7. With a dremel-type tool and a small cutting disk, I cleaned out the intervening plastic between the line of holes. 8. I tried to fit the Sena clamp piece in, but the slit was too tight. I used the dremel to widen the slit, cutting away on the inside portion of the slit, the part nearest to the inside of the helmet. Otherwise, the clamp would have been too close to the shell of helmet. 9. I used the craft knife to clean up the slit. 10. The rest was very simple. 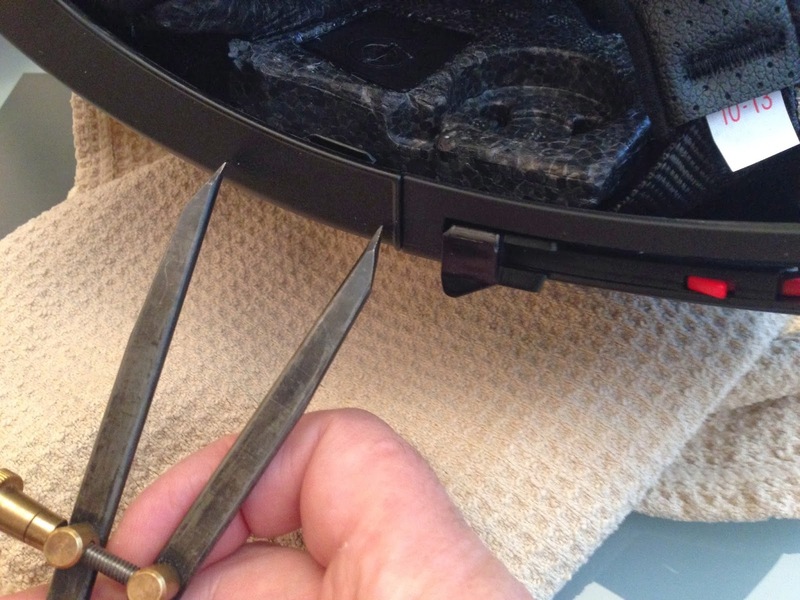 I clamped the Sena unit to the helmet and tightened the screws. 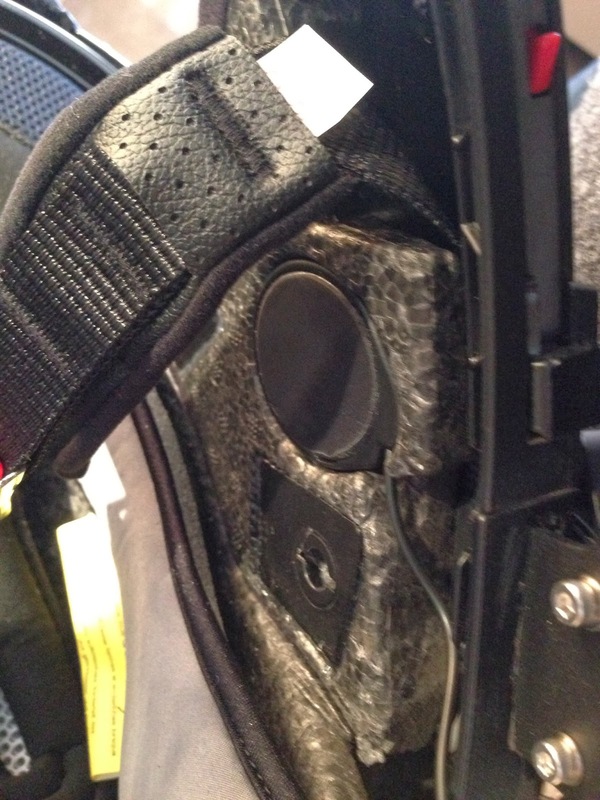 I then installed the speakers in the speaker recesses in the helmet. They were a near perfect fit. The speakers must be the same size as the Nolan Ncom speakers. 11. I routed the speaker wires around the helmet, tucking the excess wire into the recesses on each side between the shell and the styrofoam padding. 12. Finally, I re-installed all the padding and tested the installation. In a word, flawless. 13. As a last step I paired the new Sena SMH10 with my iPhone, and then paired my existing Sena and new Sena for intercom use. That's it. Easy really, with a minimum of fiddly work. I have a lot of experience with the Sena SMH10 and I recommend it to fellow riders without reservation. With two Nolan Sena-equipped helmets, I may be able to convince Susan to try a jaunt this summer, on a nice warm evening, to get some coffee or ice cream. My cheaper HJC also has a BT recess, but it is square and the Sena is sort of oblong. It is hard to clamp into position as the removeable plastic cover is not that secure and it has to be mounted on the left side, so you can use your non-throttle hand to hit the jog buttons but I managed to get the Sena mounting plate mounted. I also upgraded to V5.0 firmware yesterday but I need to come over to test it out as I have no-one near me to see if it pairs. It is also now able to pair with non-Sena units too. As you know, the Senas are great for the "wave" game whilst riding . . . Were you going to seal around the clamp? I've been considering it just to minimize another possible source of wind noise. But like everything else, it's just one more thing. 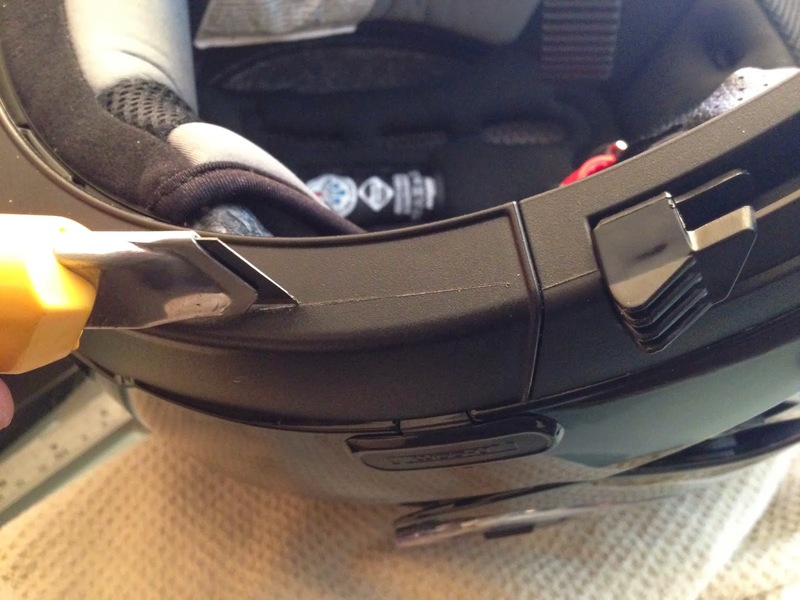 I was originally thinking about adding a mount to my new-to-me Ski-Doo modular helmet until I realized that the fighter-pilot style face mask would make it pretty hard to understand anything I'd be saying. Plus there aren't any speaker cutouts in the foam. Richard, with the SMH10 snowmobile version you get a choice of two mikes included. There is a "universal" boom-less mike. I wonder if that could be mounted inside the face mask? As for the speakers, could there be room to mount them on each side of the nose-mask thing facing inwards? If so, that would complete the Darth Vader look quite nicely. You'd have to wrap the wires in some way to protect them. I'd bet someone has posted on this in a snowmobile blog or forum somewhere. Actually, I was able to test the helmets just by putting the volumes on high. Not as much silly fun as your suggestion, but hey! I was wondering about the firmware version. The new one must be V5.0 and the old one must be something prior. I think Richard had some challenges updating the firmware. I took the precaution of labeling the control units "Sena1" and "Sena2". Since the only reason for getting the second unit was to have a second helmet for a pillion rider, one of the units won't get much use. I plan to alternate the two units so that they get equal use. When the battery gets low, I'll swap in the other unit and put the first one on the charger. Richard, on the "fill" issue, my slot is pretty tight, but admittedly not perfect. The reason I'm not that worried about wind noise, is that I was really worried about the turbulence caused by the whole unit, but to be honest, I didn't see a difference at all when I installed in in the N102. It's amazing actually. So I doubt that any small gap in that fairing won't cause noise. So I'll wait and see. If there is noise, it will be interesting to see how to address it. I might need a wind tunnel and a smoke machine. Richard the boom does get in the way and the chin guard begins to chew on the boom. Bob has that issue with his modular, and I have that issue with mine. It only affects a small section of the boom. I'd like to get a piece of metal or plastic to cover that section of the boom. Maybe a small section of silicone fuel or air line, slit, placed on the boom, then tacked in place with a little silicone sealant would do the trick. My boom mic is getting chewed up. Luckily it is metal wrapped with rubberized coating but the wind shield (foam covering at the end), is wrecked. I need a new one. 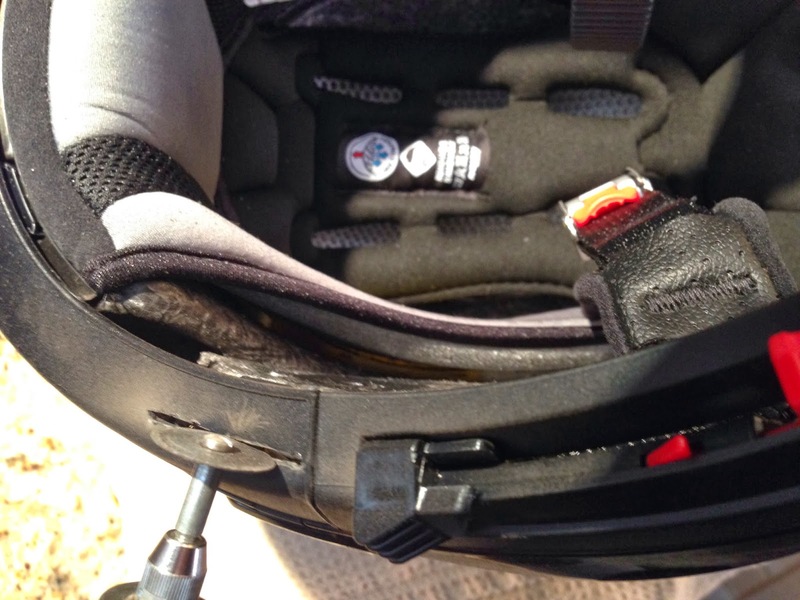 That's why I ended up installing the separate boom mike that fastens inside the helmet instead of on the unit itself. 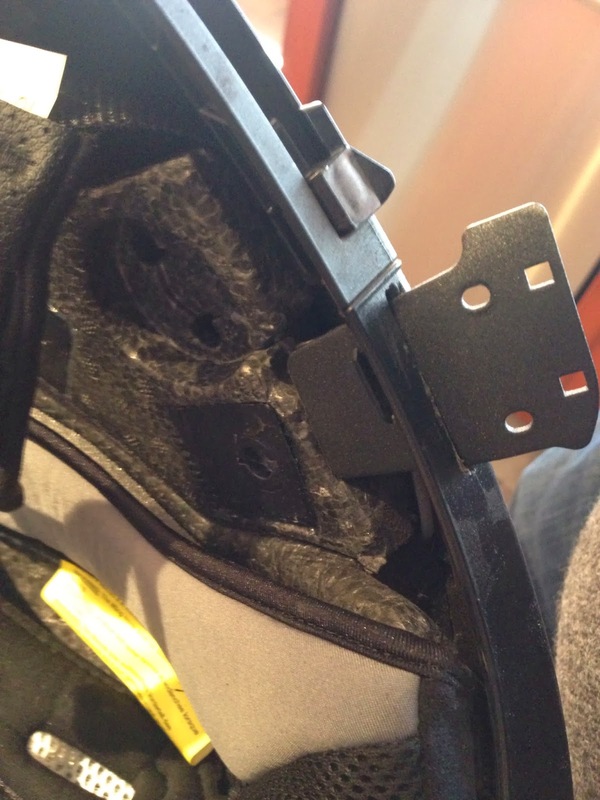 Plus, they didn't recommend the fixed mic in a modular helmet since you would need to route the mic cable where it wouldn't get worn or pinched in the hinge. The seperate boom mic does seem to get in the way but it doesn't get caught up in the chin bar. And by get in the way, I mean I need to reposition it every time I close the chin bar. This is the post where I have the SMH10-11 installed. This is the model with the separate microphone. Richard, hindsight is always 20/20. When the time comes to do this again (which unfortunately I doubt it will), I will get the snowmobile version and install the separate boom. A picture is worth a 1,000 words. I couldn't picture how it worked, but now I see. Oh well, this does nothing to change my mind about the Sena unit, it's amazing. I'll figure out how to protect the boom from the modular, and then everything will just be as close to perfect as it comes. 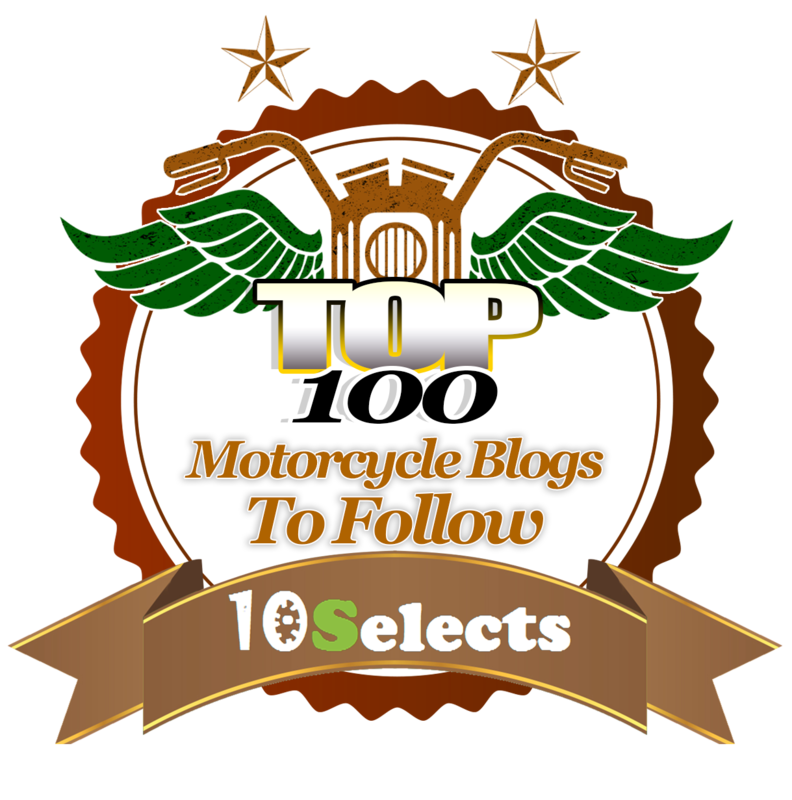 The good news is that I Googled "N104 Sena" and this post, Richard"s posts, the FJR post, and a Honda Forum post all come up in the first 10 links. That means that we will collectively have helped out the next person who installs a Sena in a Nolan modular. Fortunately, the mount with speakers, wired mic and the separate wired boom mic is sold on its own. On Amazon it's like $38. It is everything except the unit itself. The idea is that you can have one SMH10 and use it on multiple helmets. OK... that's certainly affordable, and it solves the chewed boom issue in the most elegant way. As for positioning, and re-positioning the mike, it seems unavoidable with a modular. It's a small price to pay for the convenience of being able to flip your lid when the need arises. suggest a good hosting provider at a reasonable price? Thanks a lot, I appreciate it! 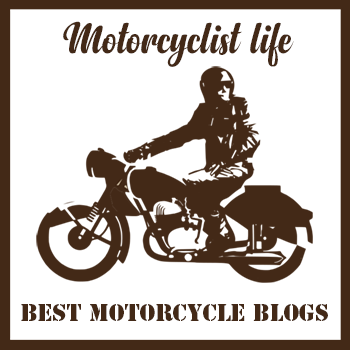 This site is hosted free of charge on Google’s Blogger platform. You can’t get a more reasonable price than free.